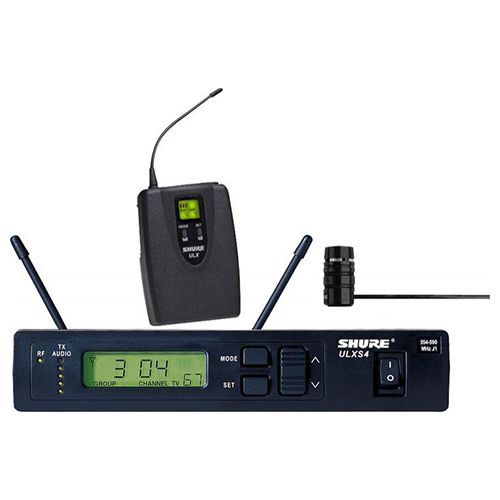 When it comes to miking sound sources that reside close to the floor (such as kick drums or amplifiers), you need the right tool for the job. 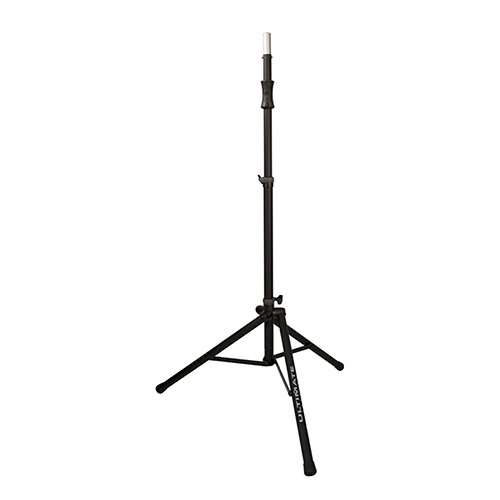 The Kick Drum/Amp Mic Stand fits the bill perfectly, boasting a solid base for stability and an adjustable height of up to 17″. 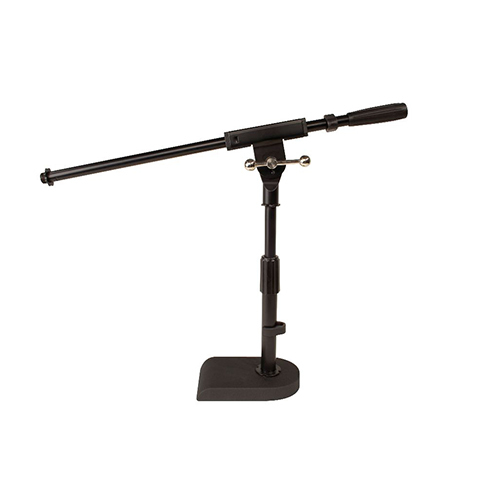 The fixed boom arm adds additional flexibility. 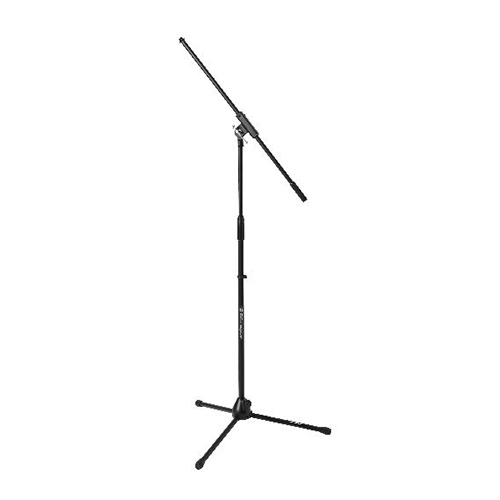 The powder-coated finish keeps the Kick Drum/Amp Mic Stand looking good through years of use.